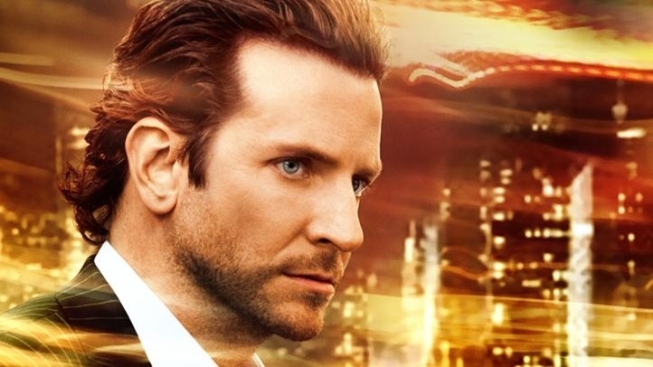 PopcornBiz Takes a Writer to "Limitless"
“Limitless” jumps out of the gate, and for 45 minutes takes you on a fun, fast-moving ride through the tortured soul of a struggling writer. But when our hero puts his energies into corporate finance, the action grinds to a torturous pace. 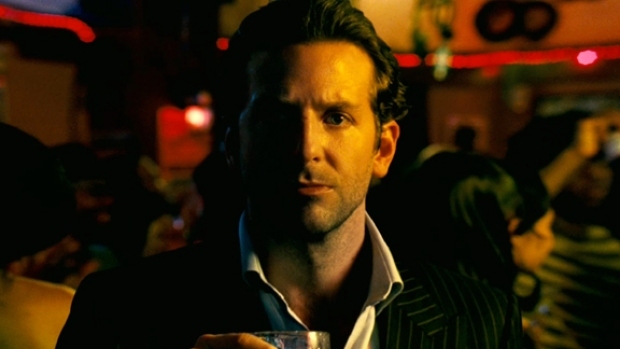 Eddie Morra (Bradley Cooper) has a book contract, but no book, lives in a petri dish of an apartment in Chinatown and has just been sent packing by his girlfriend, Lindy (Abbie Cornish). One afternoon he happens upon his ex-brother-in-law, a greasy hustler who offers him a small clear pill that he assures Eddie is FDA approved, and will help clear up all his troubles by letting him tap into 100% of his brain's power. Sure enough, Eddie takes his a hit and bangs out the first 80 pages of his novel in a day - it’s finished within a week. Soon he resolves to change the world, but first he needs to make a ton of money to finance his new vision, and so he dives headlong into first day trading and then corporate finance. And with that, things get dull quick. It’s a shame, too, because Cooper’s transformation from shiftless loser to dynamo to tweaking junkie is seamless. Director Neil Burger’s (“The Illusionist” from 2006) camera races through the streets of New York, imbuing the city and Eddie with the right kind of jangly kinetic energy. And, at first, he manages to work in a few nice touches to drive home Eddie’s Wall Street immersion, like the tiles in his ceiling morphing into a giant stock board. But you can only make reading balance sheets interesting for so long, and not even the arrival of Robert De Niro as the menacing financier Carl Van Loon can help. Eventually, watching Eddie feverishly gobble NZT is reminiscent of that old anti-cocaine ad starring a very young John Michael Higgins: “I do coke so I can work longer, so I can earn more, so I can do more coke...” It's funny at first, but it gets dull quick. The film is a modern twist of “Faust,” with a touch of Barry Bonds thrown in, that asks, Would you take a drug to succeed? Or more generally, it’s a cautionary tale about taking any kind of shortcut to get what you want. If you’re going to tackle this question, one that’s been kicked around for a few hundred years now, either you need to make a compelling case in favor of selling your soul, or make your story a ripping good time--But Burger and screenwriter Leslie Dixon fall short on both fronts.